Bibimbap serves easily accessible, quick and healthy food and beverages with a taste of Korea. With two stores in Melbourne’s CBD, Bibimbap also partners with venues such as GG EZ, Melbourne’s first e-sports bar. Charity Miles is a socially-driven, for-profit company connecting charities, individuals, and corporate sponsors to create social change. 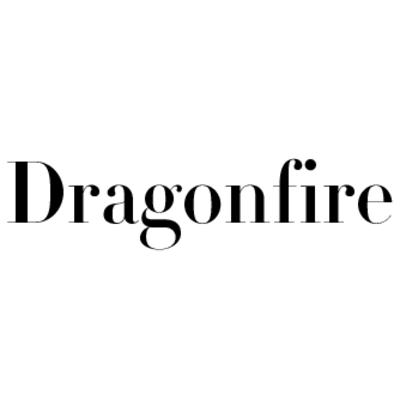 Dragonfire is an asset management company that acquires and develops entertainment franchise IP, then monetises it through film, television, gaming and licensing. GrowthOps (ASX: TGO) is a new kind of service provider — a growth services partner — fusing together marketing, technology and people disciplines to help large organisations acquire and retain new customers, build and launch transformational products, and scale operations. Luminaria is re-imagining education to empower children to thrive in and build the world of the future. Passionflix is a premium streaming service offering original movies and other digital content adapted from bestselling romance books with an impressive library of all-time favourite romantic classics. Sargon provides financial institutions and entrepreneurs with technology and infrastructure to build and grow investment funds and financial products. TriLucent fund invests in Israeli ventures ready for high growth. Bringing together the right people, capital and technology, we back entrepreneurs building the future in Israel’s strongest industries and sectors with networked and patient capital. Twenty65 is an early-stage investment fund dedicated to supporting startups led by women and founders from a minority background. If you would like to pitch your business and/or explore investment opportunities, please click here.